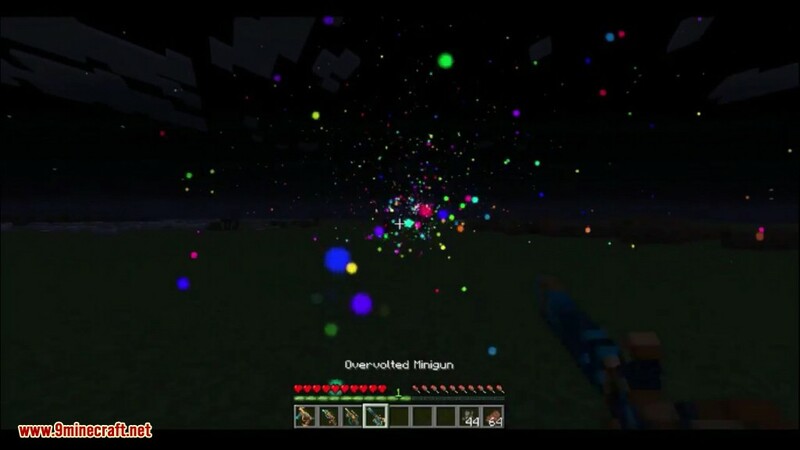 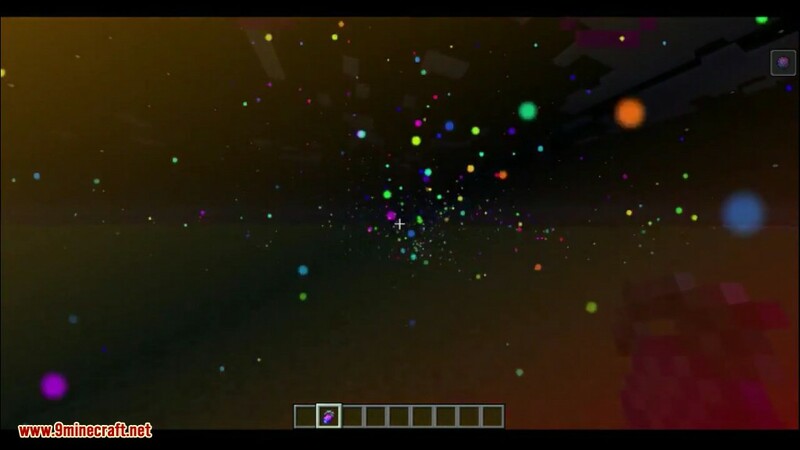 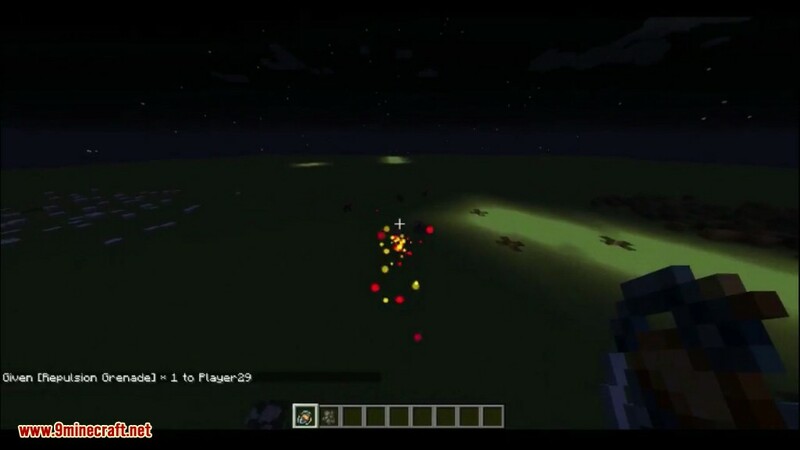 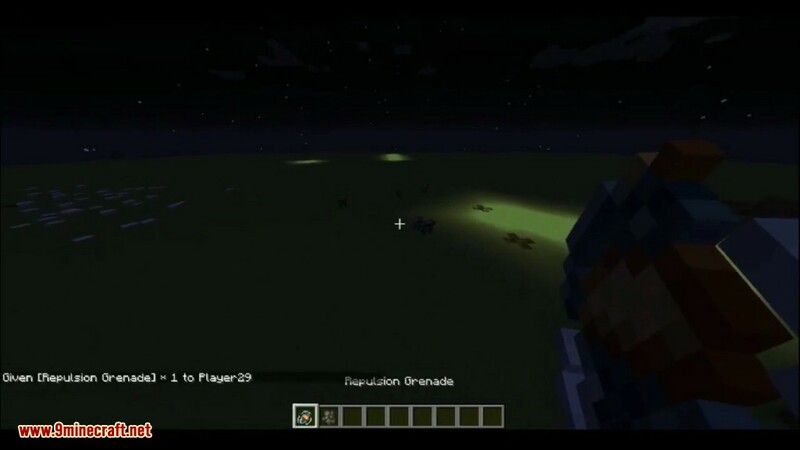 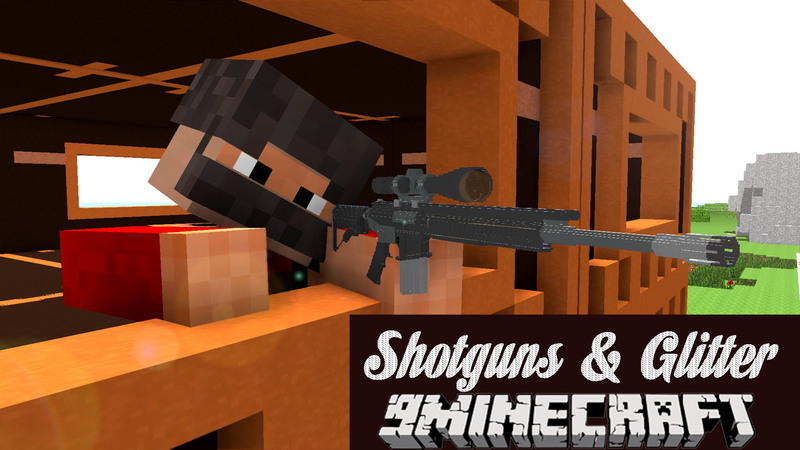 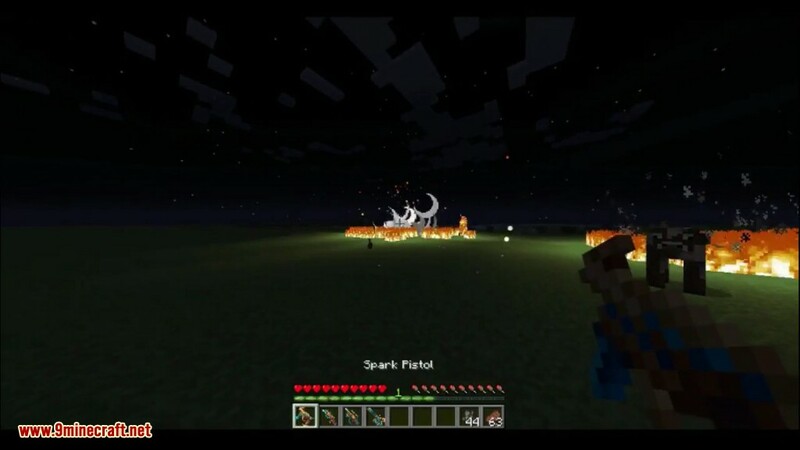 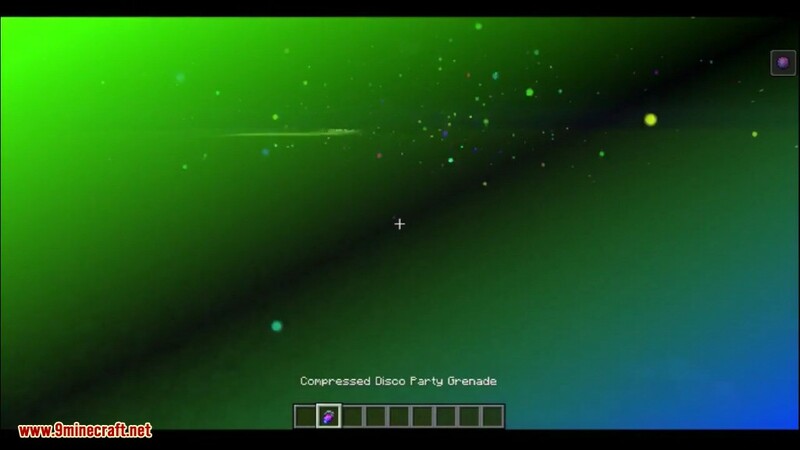 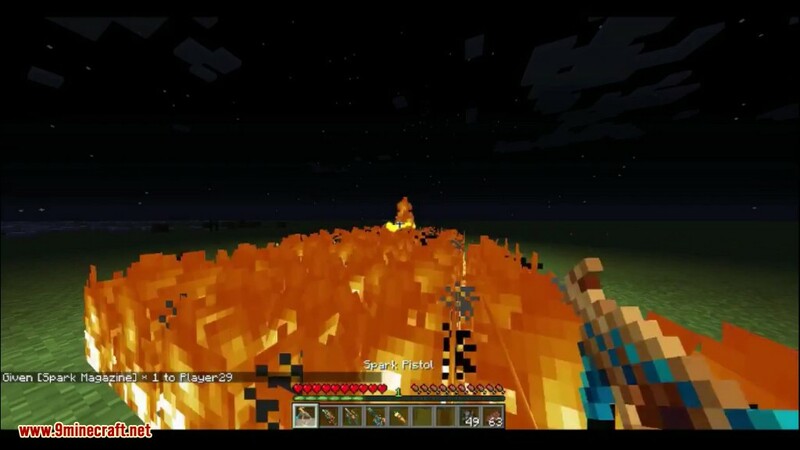 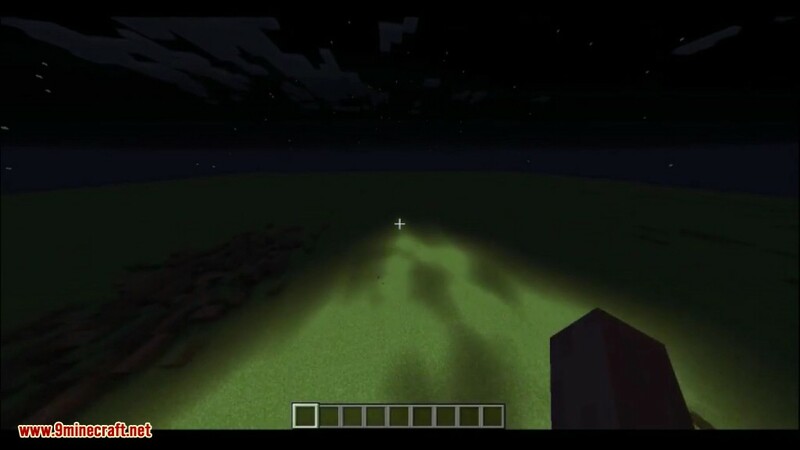 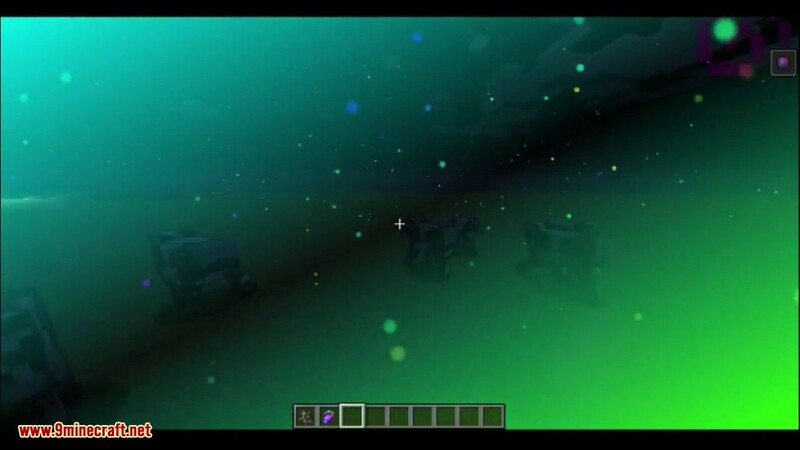 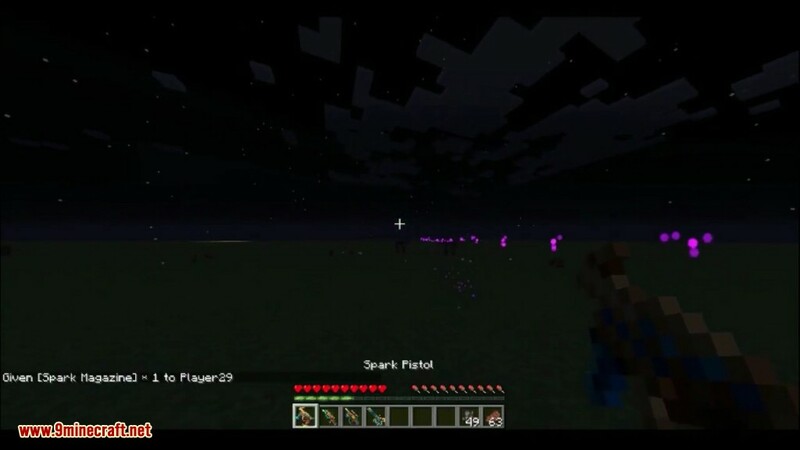 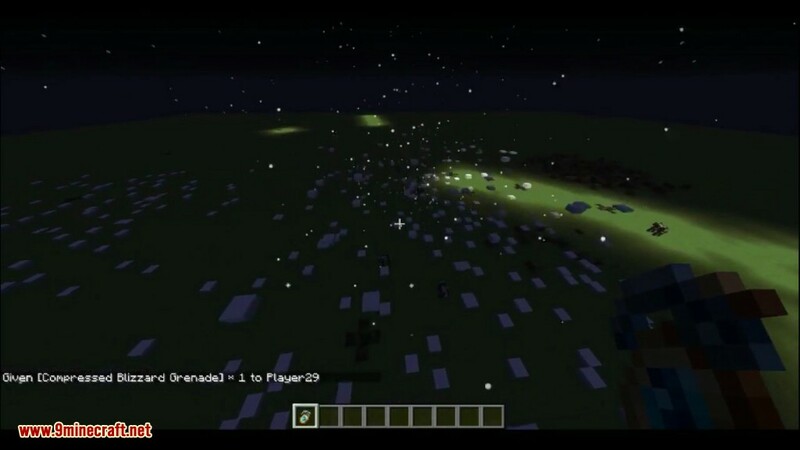 Shotguns & Glitter Mod 1.12.2 adds 6 types of guns with weird and wild bullets to Minecraft. 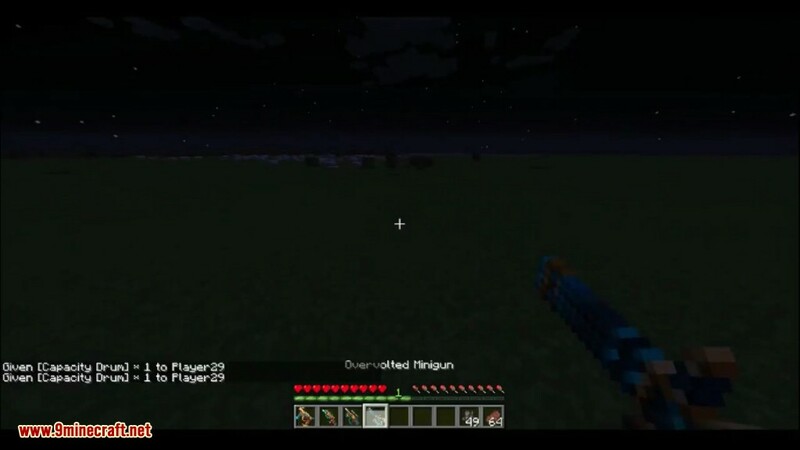 Along side these guns, the mod adds 13 effects you can apply to bullets. 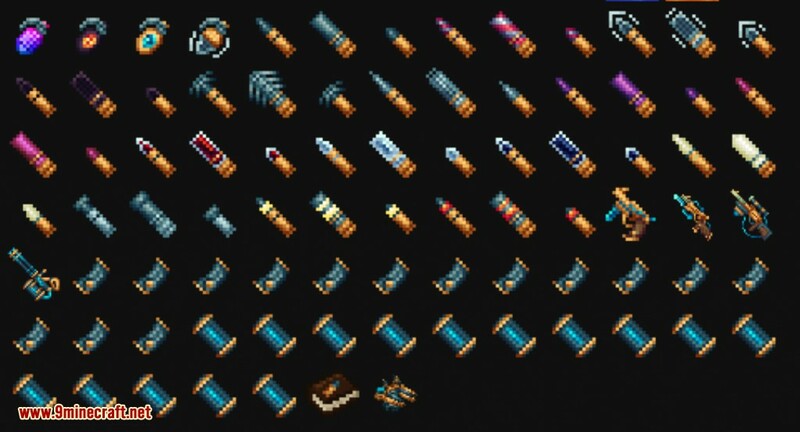 You have cartridges for snipers, shotgun shells for shotguns, small bullets for turrets, magazines that use small bullets for the pistols, and small bullet drums for the minigun. 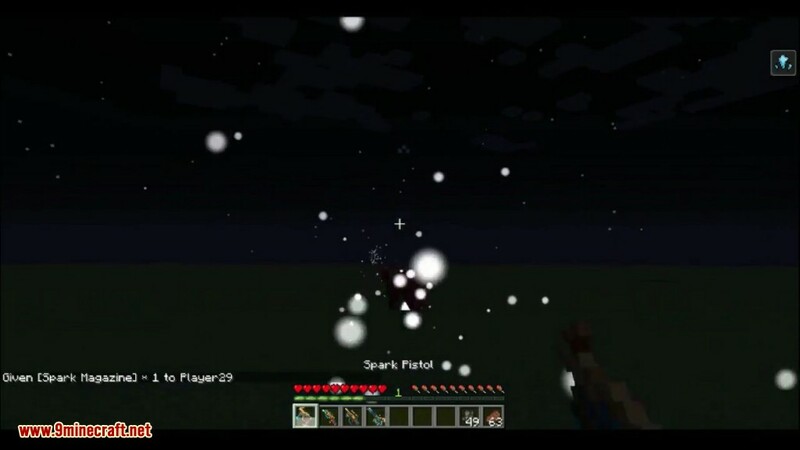 You can craft the bullets with magical components to get a desired bullet effect. 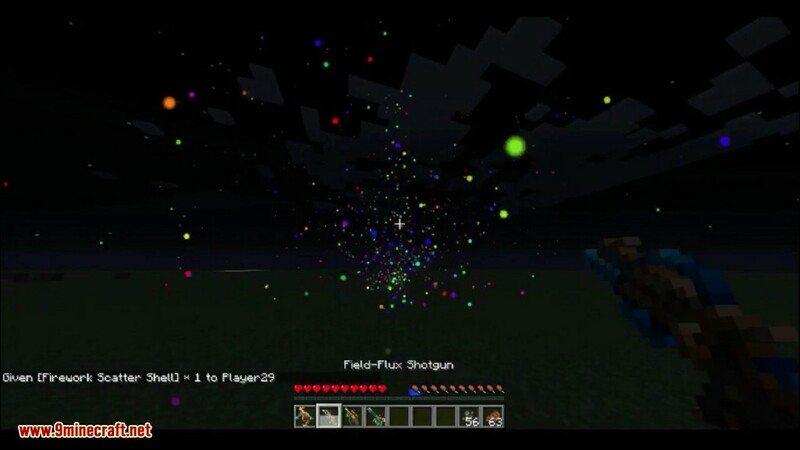 Make sure you have already installed Minecraft Forge, LibrarianLib and Shadowfacts’ Forgelin.